SJRadio On Demand: What does the North American Duck Population Mean For You? Early Canada Goose Hunt in North Dakota from 8/20/17. Front row L-R Chaz Richardson, Nate Grant, Andrew Anderson, Bret Amundson (and Mika!). Back row L-R: Tony Crotty, Zach Warweg, Ethan Staton. Photo by Tony Crotty. 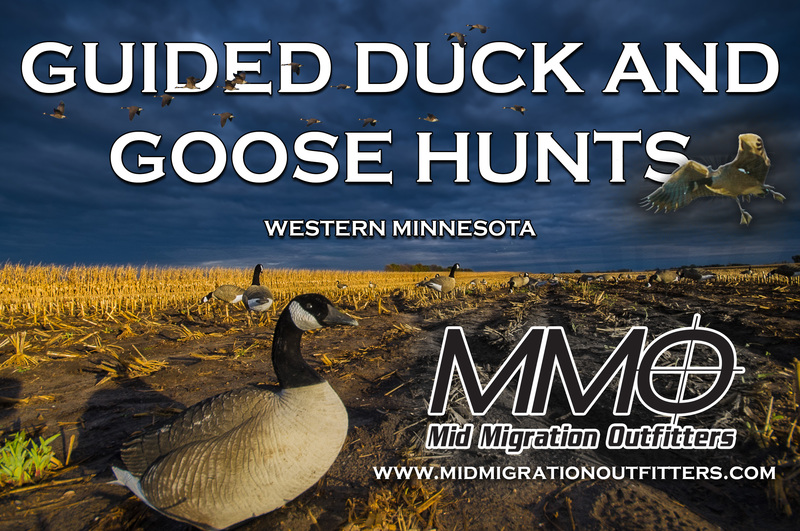 This week John Devney from Delta Waterfowl breaks down the North American duck population and what that means for hunters in Minnesota, North Dakota, South Dakota and Wisconsin. What might happen to season lengths and bag limits for next year too. 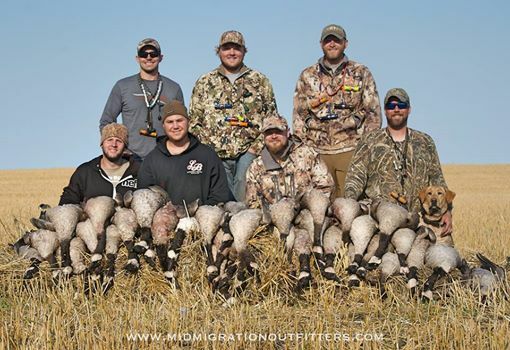 Tony Crotty from Mid Migration Outfitters and I head to North Dakota for the early Canada goose season and talk about what we’re seeing along the way. Mike Kurre has a couple of youth and adult mentoring classes that the deadline for is 8/21/17 and Joe Henry has Lake of the Woods fishing report for us. Previous SJRadio On Demand: Possible Changes to the Waterfowl Season in the Works?